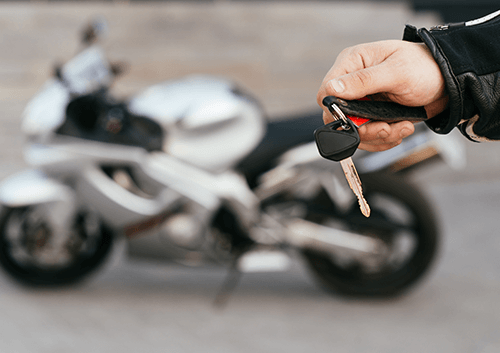 Bike Trader, the UK’s leading online used bike marketplace latest research shows a marked increase in searched for the UK bike manufacturer Triumph. 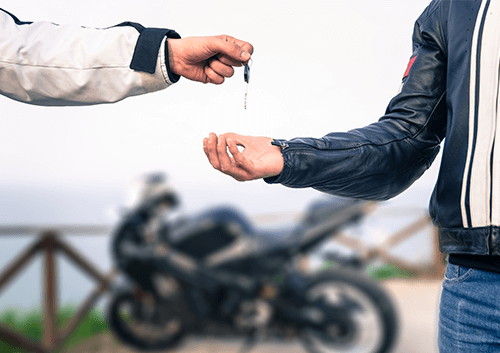 Bike searches increased by 24% in the first six months of 2013 when compared with the same period last year cementing Triumph's position as the UK's number one motorcycle manufacturer. Between January and June 270,000 unique visitors made a total of 1.5 million searches for used Triumph models. Unsurprisingly, the Honda CBR family of bikes remains the most searched in 2013, well ahead of the other Japanese super bike manufacturer such as the Yamaha and Suzuki. The Japanese dominate the market with Honda and Suzuki for the top ten list of searches with four and three bikes respectively. During this period the Bike Trader website attracted a total of 31.8 million searches. 28% of which came via a mobile device which shows motor bikers like to do things on the move. Top Triumph searches (Jan-June 2013) include: Daytona Tiger Bonneville Speed Street Sprint Thunderbird Rocket America Trophy If you are looking you sell your bike, there are a number of ways of selling your bike for cash. 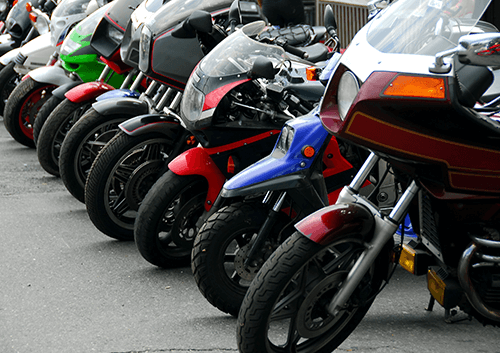 Certain companies will buy any bike and at 'We want your motorbike' we buy more bikes everyday than any other company. Hopefully we will be seeing a few more Triumphs coming our way soon.